Normally, I will use just any knife that I find in a kitchen to use in preparing meals. But now that I am finally preparing to realize my dreams of becoming a professional chef, I realized that I should be accompanied by the proper kitchen tools, including knives. 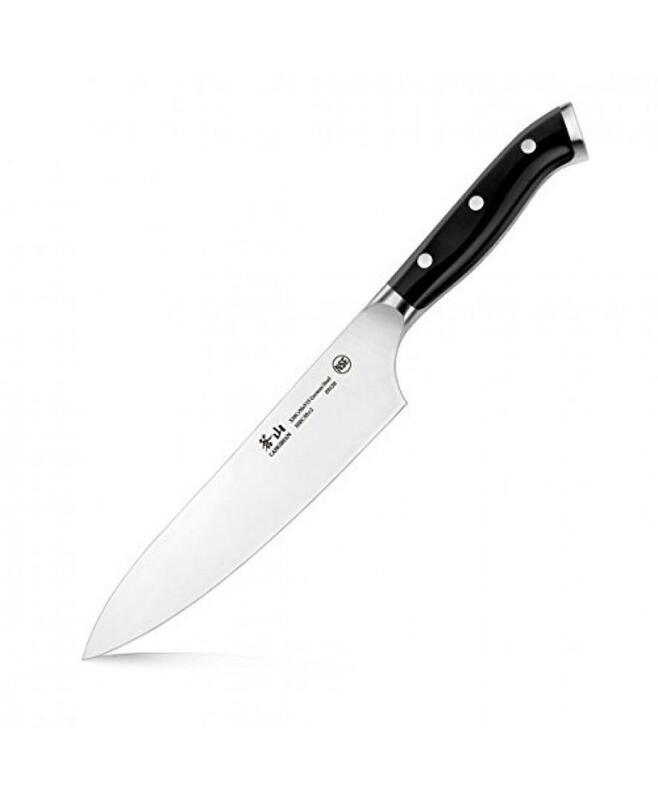 Because of that, I decided to look for one that can help me with my cooking lessons and experiments and that is when I stumbled with the Mac Professional Hollow Edge Knife. The first time I saw it I already knew that it is meant for professional chefs and I thought that since I am just few steps away from that profession, I might as well get one for me. It turned out to be a wise decision I made. Slicing, dicing and cutting ingredients can be messy sometimes. Chefs tend to avoid that most of the time as it is part of their job to keep the cooking process clean at all times. What I loved the most about this kitchen knife is that it gets rid of the possibility of ingredient and food residue sticking on the blade. That saves a lot of time because if there is something stuck with the blade of your knife, you’ll have to clean it up again from time to time. Mac Professional Hollow Edge Knife eliminates that need with its hollow edged blade. 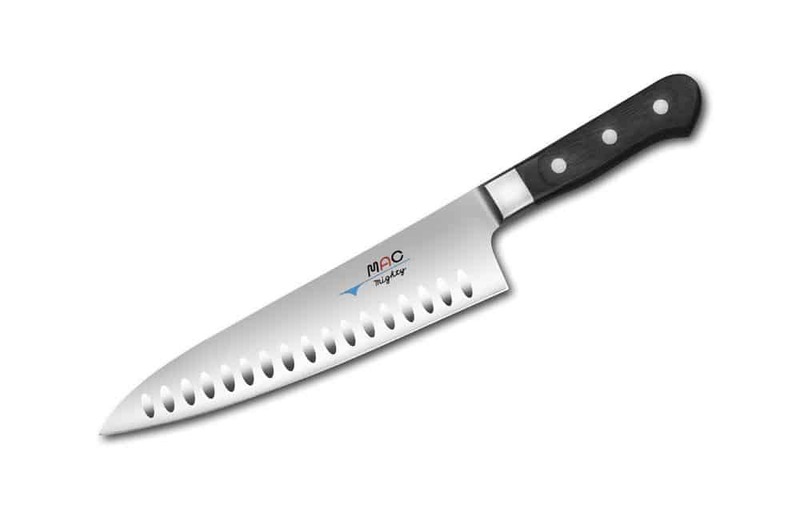 This is a kitchen knife that can be used by professional and even aspiring chefs. 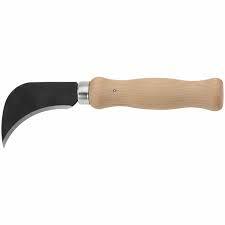 It measures 8 inches and has hollow edged blade and good handle. Here are some of the things you should know about it. The hollow edged blade of this knife is incredibly sharp. In my experience, it cuts through various vegetables like they were not even there. I have no problems slicing ingredients that I need. I don’t even have to exert a lot of force just to slice them. 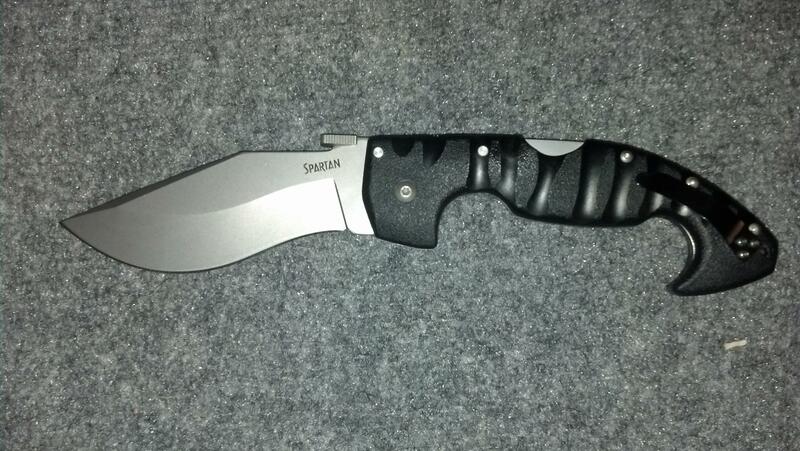 Overall, the sharpness of this knife might even beat most German-produced knives. As what I have mentioned earlier, food materials that stick to the blade of the knife you are using is a big problem. You have to clean the blade from time to time. With Mac Professional Hollow Edge Knife, you will not have this need anymore. The design of the blade itself prevents any residual food ingredient from sticking to it. Cleaning it is also a lot easier and safer. As an aspiring chef, it is normal for me to cook a lot. This means repeatedly preparing ingredients which might cause exhaustion. It’s a good thing that this particular knife that I have with me right now is light in terms of weight. I don’t need to exert a lot of effort in using it. The only downside I can say with this is that sometimes you might need to adjust the cuts you need to make because the blade is a bit big. 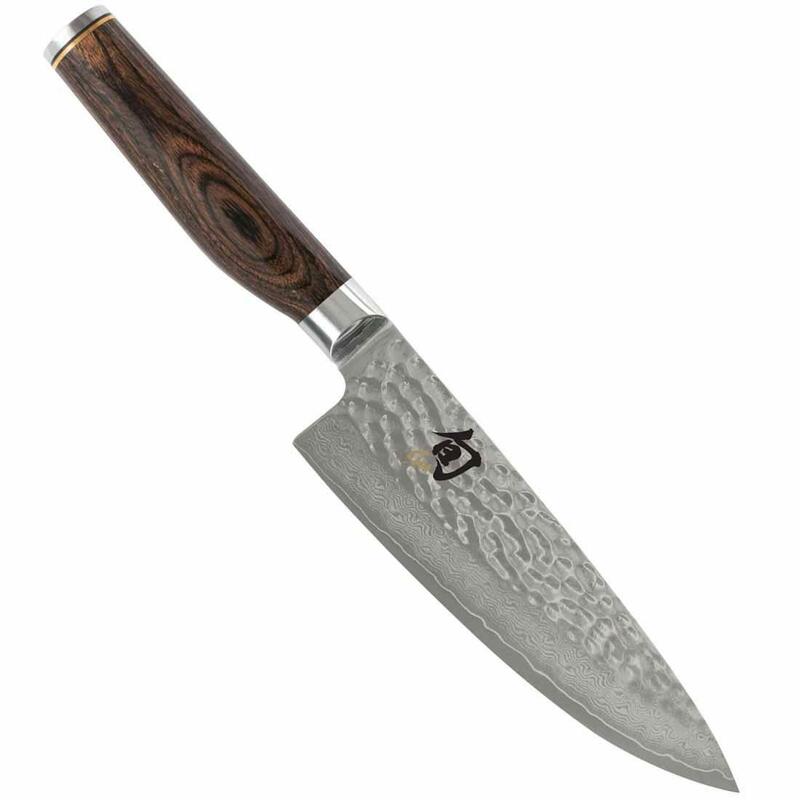 The Mac Professional Hollow Edge Knife garnered an average rating of 4.7 out of 5 stars. 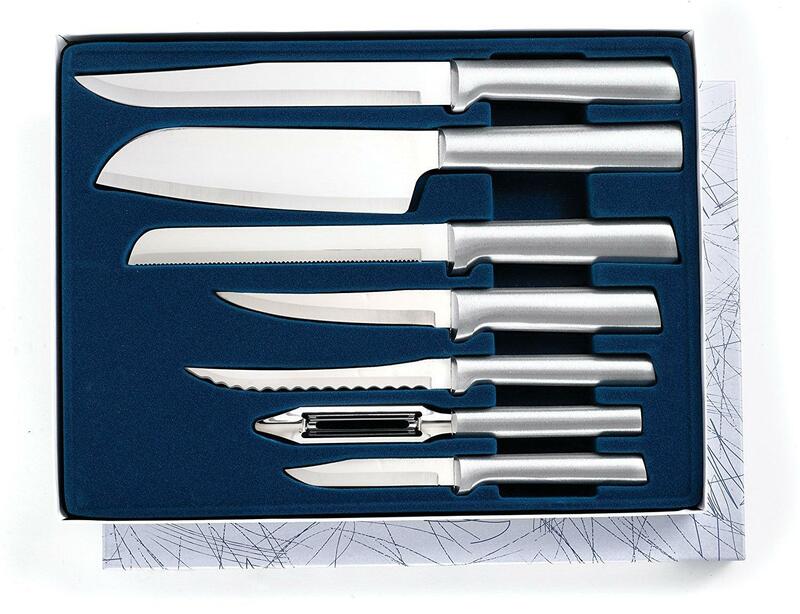 Various customer reviews made comparison of this item with knives produced in countries like Germany. There are a number of users that were glad that they tried using this. They appreciated the sharpness and the size of the blade of this knife. They also commended the edge retention of the item. 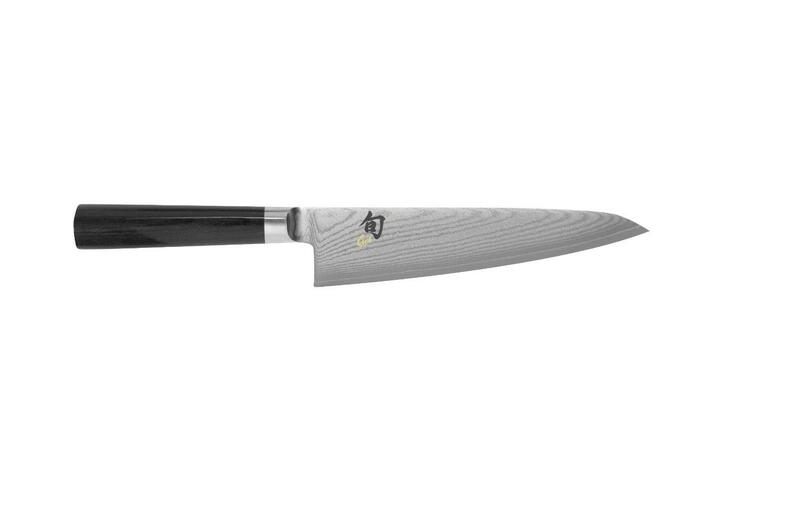 For aspiring chefs like me, this is a perfect partner for you and so you must have it. If you have extra money, do your best to buy one now. I highly recommend buying the Mac Professional Hollow Edge Knife. It will make your cooking experiments and tasks more enjoyable. It is definitely worth your money. It’s a must buy and must have.